Johan Laidoner was born on 12 February 1884 at Raba Farm in Viiratsi, near the town of Viljandi. 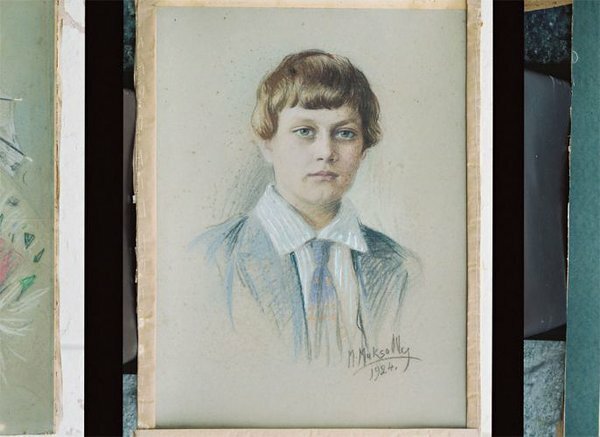 His father was Jaak Laidoner (1854–1911), a farmhand, and his mother Mari, née Saarsen (1851–1938). Johan Laidoner had three younger brothers. Laidoner studied at elementary schools in Viiratsi and Viljandi and completed his basic education at Viljandi Town School in 1900. As Laidoner’s parents were poor, he could not continue his studies and voluntarily joined the Russian military. He served from 1901 to 1902 in the Kama Infantry Regiment in Kaunas and went on to study at the Infantry Officer School in Vilnius from 1902 to 1905. 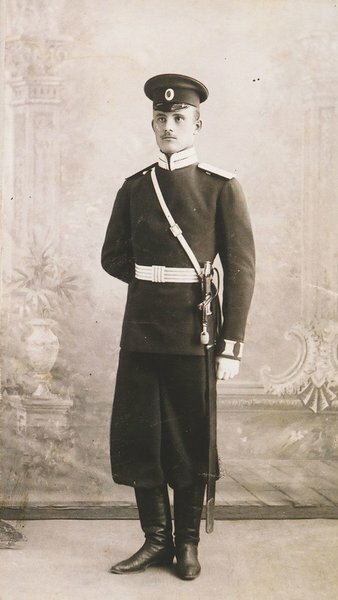 He graduated top of his class in April 1905, was promoted to second lieutenant and was dispatched to serve in the 13th Yerevan Grenadier Regiment of His Majesty’s Guard, which was then stationed in Georgia in the town of Manglisi, some 50 km from Tbilisi. From 1905 to 1909, he served at various posts in the regiment, eventually as company deputy commander. In 1908, he was promoted to lieutenant. Laidoner studied from 1909 to 1912 at the Imperial Nicholas Military Academy in Saint Petersburg and graduated with a 1st grade diploma. 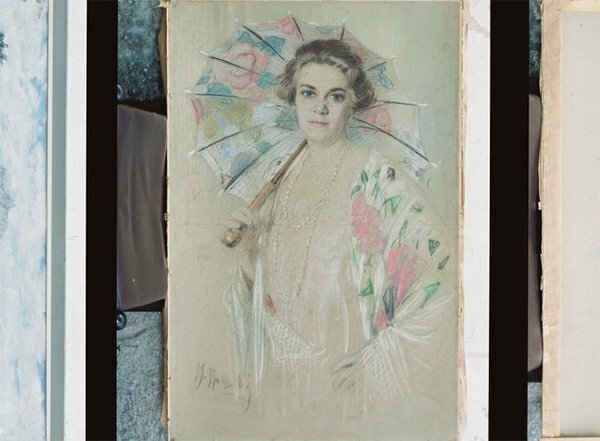 In 1911, he married in Saint Petersburg Maria Kruszewska (1888–1978), a descendant of Polish nobility, whom Laidoner had met earlier in Vilnius. 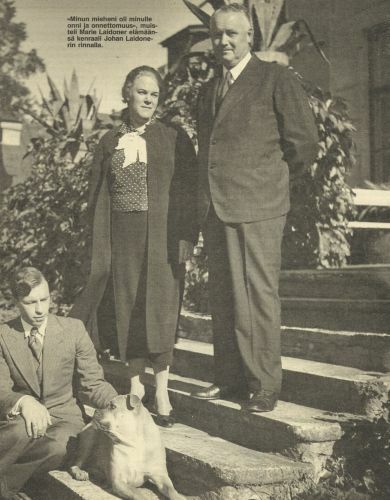 They had a son, Michael (1913–1928). 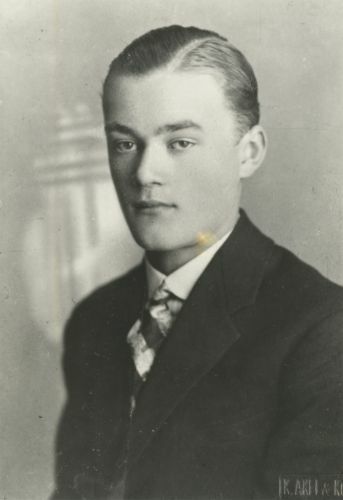 Following Michael’s death, the Laidoners adopted Maria Laidoner’s nephew, Aleksey Kruszewski (1913–1941). In 1912, Laidoner was promoted to staff captain and sent back to his regiment. The following year, he was appointed to the general staff and was dispatched to serve for one year as company commander of the 1st Caucasus Rifle Regiment of General Field Marshal Grand Duke Michael Nikolayevich. He then served for a period at the staff of the Caucasus military district. 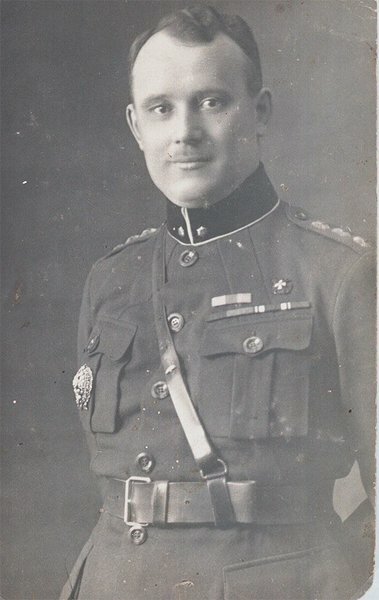 In World War I, Laidoner served as staff aide of the 3rd Caucasus Army Corps from 1914 to 1915, as senior staff aide of the 21st Infantry Division of the same corps from March to October 1915, and as aide to the commander of the intelligence department of the staff of the Western Front from 1915 to 1917. He served as staff commander of the 1st Caucasus Grenadier Division from March to September 1917, and as staff commander of the 62nd Infantry Division in October and November of the same year. In 1914, he had been promoted to captain and in 1916, to lieutenant colonel. He was awarded several military honours. From December 1917 to February 1918, Lieutenant Colonel Laidoner was the commander‑in‑chief of the Estonian national units of the Russian army – commander of the 1st Estonian Division. Prior to the beginning of the German occupation, Laidoner resigned from the post of division commander and left for Russia. 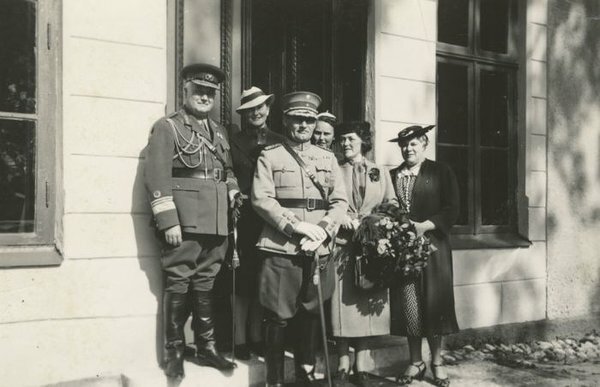 In late 1918, Laidoner returned to Estonia and on 23 December, the Estonian Provisional Government appointed him commander‑in‑chief of the Estonian armed forces in the rank of lieutenant. Laidoner led the Estonian army as Commander‑in‑Chief of the Armed Forces in the War of Independence. In 1919, he was promoted to major general. He resigned as commander‑in‑chief after the end of the War of Independence, in March 1920, and was promoted to lieutenant general before retiring. From 1920 to 1929, Laidoner was a member of the first three compositions of the Riigikogu (Parliament of Estonia) among the faction of Farmers’ Assemblies. He was chairman of the Foreign Affairs Committee of the Parliament. When the communists attempted to overthrow the Government on 1 December 1924, the Government declared a state of war and asked Laidoner to resume his post as Commander‑in‑Chief of the Armed Forces. Once the state of war had been abolished in early 1925, Johan Laidoner left military service once again. 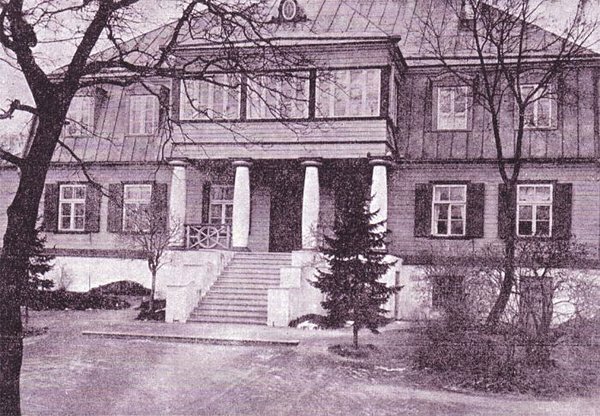 From 1922 to 1929, Laidoner was a member of the Estonian delegation at the general assemblies of the League of Nations. In 1925, he was head of a League of Nations special mission to Iraq commissioned to investigate allegations made against Turkey claiming that the Turks were deporting Christians in the Mosul region. The report by Laidoner’s special committee played an important role in demarcating the border between Turkey and Iraq. 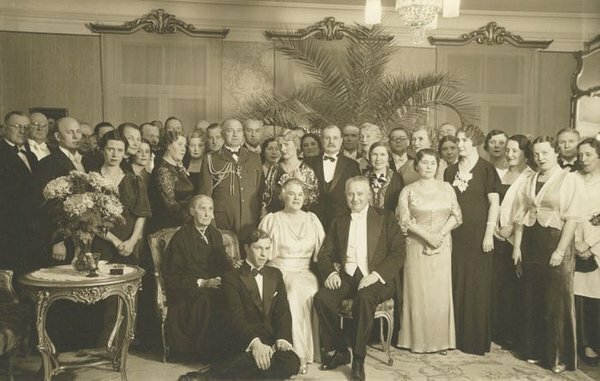 From 1932 to 1934, Laidoner represented Estonia at the World Disarmament Conference of the League of Nations and was elected deputy president of the Conference Army Committee. 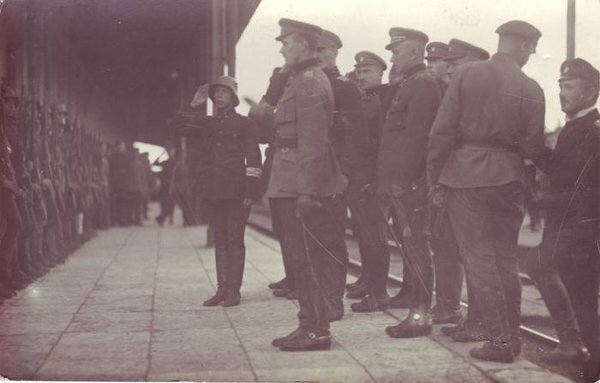 On 12 March 1934, the Estonian State Elder Konstantin Päts declared martial law and invited Lieutenant General Laidoner to resume the post of Commander‑in‑Chief of the Armed Forces. The aim of declaring martial law was to halt the political rise of the radical right‑wing League of Liberators and their potential success at the presidential elections, which were to be held in April of the same year. Päts established an authoritarian leadership, dissolved political parties, forced the Riigikogu into a “silent state” and limited democratic liberties. The country was ruled by decrees and Päts’ closest colleagues were the Commander‑in‑Chief of the Armed Forces Laidoner and the Minister of the Interior Kaarel Eenpalu. 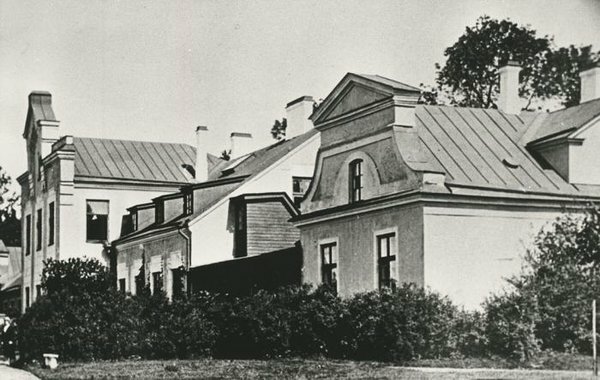 The National Assembly, convened in 1936, prepared a new constitution that established a strong presidential leadership and a two‑house Riigikogu. In 1938, Päts was elected President. General Laidoner remained Commander‑in‑Chief of the Armed Forces and was promoted to general in 1939. The leadership remained authoritarian with martial law in effect: the Riigikogu had limited powers and political parties were prohibited. In June 1940, the Soviet Union occupied Estonia and the other Baltic states. 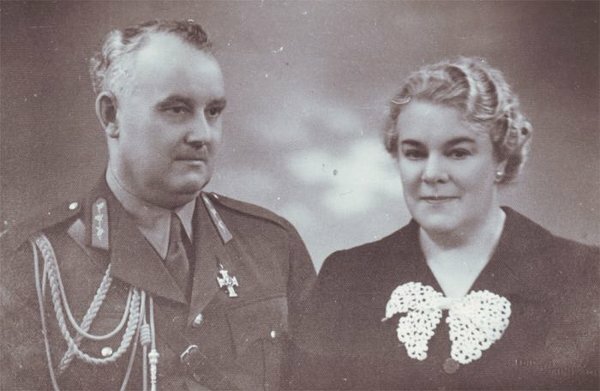 On 19 July 1940, Johan Laidoner and his wife were deported to the town of Penza in Russia, where they lived in forced exile until the beginning of the war with Germany in June 1941. They were then imprisoned and detained in prisons in Kirov, Ivanovo and Moscow as “honorary prisoners”, along with Konstantin Päts and some Latvian, Lithuanian and Polish statesmen. 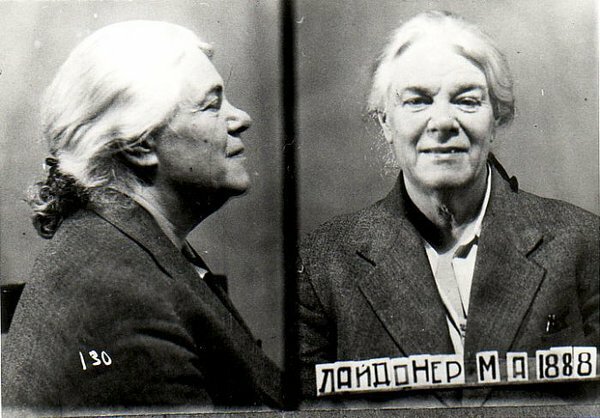 In 1952, Laidoner was sentenced to 25 years in prison by a special deliberation of the Soviet Union Ministry of State Security. 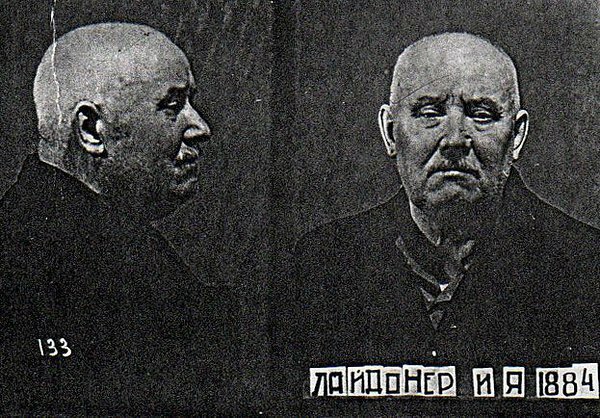 He was sent to Vladimir Prison, where he died on 13 March 1953. His remains have not been found, but it is known that he was buried at the prison cemetery, and a memorial plaque was placed there in the 1990s. 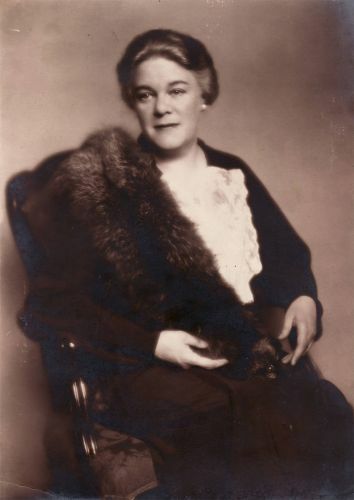 Maria Laidoner was released a year later and was allowed to return to Estonia in the second half of the 1950s. She died in 1978 near Viljandi and was buried at Tallinn Inner City Cemetery, next to her son. There is a memorial to Johan Laidoner in his birthplace in Viiratsi. General Laidoner’s equestrian statue stands in the Viljandi Castle Hills and a square in Viljandi has also been named after him. 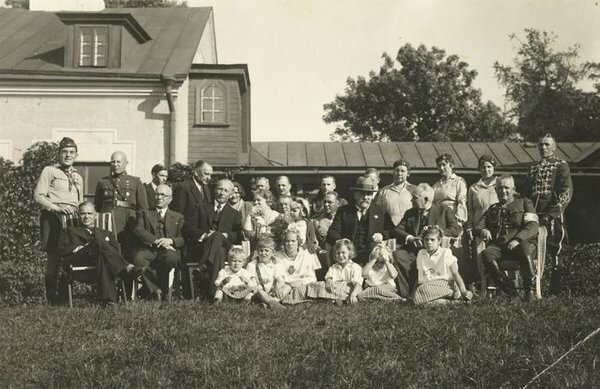 General Laidoner was President of the Estonian Olympic Committee from 1934 to 1940 and honorary member of a number of societies. In 1928, he was named Honorary Doctor of the University of Tartu; he received the same title from Tallinn Technical University in 1938. The Russian Empire awarded Laidoner with the Saint George Sword, Order of Saint Anna 4th class for bravery borne on the sword, Order of Saint Stanislaus 2nd class, Order of Saint Anna 2nd class and Order of Saint Vladimir 4th class, military. Laidoner’s Estonian awards were Crosses of Liberty 1st class grades I and III, Order of the Cross of the Eagle 1st class, military, Order of the White Star, special sash, and Order of the Estonian Red Cross 1st class. Laidoner also received the Latvian Order of Lāčplēsis 1st, 2nd, and 3rd class; he was named Knight Commander (KCMG) of the British Order of Saint Michael and Saint George, Commander of the French Legion of Honour; Poland awarded him with the Order of Virtuti Militari 5th class, the Grand Cross of the Order of Polonia Restituta and the Order of the White Eagle, Finland with the Grand Cross of the Order of the White Rose of Finland, Sweden with the Grand Cross of the Order of the Sword, Lithuania with the Grand Cross of the Order of Vytautas the Great, and Germany with the German Olympic Decoration 1st class.